The Vodafone Rs. 199 prepaid mobile recharge plan comes with 1.5GB daily 4G data, unlimited local, STD and roaming voice calls without any FUP limit, 100 SMS per day and a validity of 28 days. The prepaid plan also offers a free subscription to the Vodafone Play app for the whole validity period. The Rs. 51 Jio Prepaid plan offer provides 0.15GB high speed data per day with unlimited voice calling. Under the plan you also get 70 SMS and complimentary subscription to Jio apps. The validity for the plan is for 7 days. How To Port Vodafone To Jio/Airtel/BSNL/Idea 4G Network Online – Porting from one SIM to another is a very common task which is performed lots and lots of time even without the user. 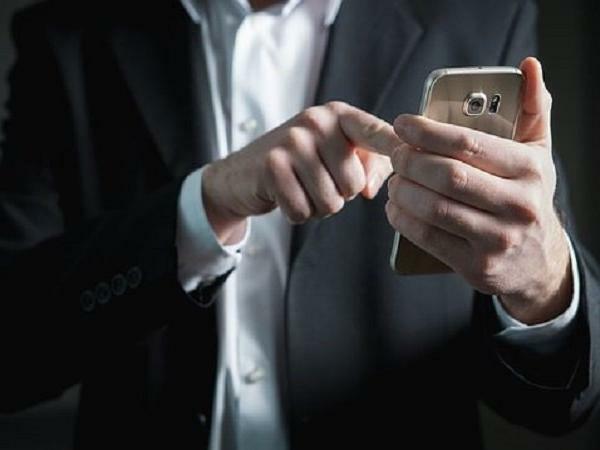 Following this, all the network operators in India reached the conclusion that porting must be made as easy as calling or sending SMS (Short Message Service) to a friend. Since SMS is one of the easiest and most used operational functions to perform. There is no doubt in the fact that Reliance Jio shook the market with its Reliance Jio SIM launch on 1st September 2016. That was a remarkable day in the history of Telecom Industry of India. This made the Telecom Industry lost billions of dollars. Now without any further ado, let’s directly check the step by step guide for How To Port Vodafone To Jio/Airtel/BSNL/Idea 4G Network Online. All of you must be knowing that there is TRAI’s central number of mobile number portability which is well known as 1900. So to port from any of the above-mentioned telecom companies to any of the above-mentioned telecom companies. You will have to send one SMS (Short Message Service) to TRAI’s central number for mobile number portability. Here, what you can do is just to type without brackets ‘PORT 98XXXXXXXX’. Now send this message to TRAI’s number that is 1900. Next what happens is that – You’ll receive an SMS back with a Port out code. So now, it’s time you check out all the different codes and remember them for porting the SIMs. Just to share a piece of information with you, please remember that the full form of SIM is the Subscriber Identity Module. Here’s the Port Out Code that you will need to choose. Next, you will have to download on your Android Smartphone and generate an offer code with the help of Jio App Bundle. Get yourself a Jio SIM. You can walk into any Reliance Digital Xpress and Reliance Digital Xpress mini stores and provide them with an eKYC verification via your Aadhar Card number and get a Jio SIM. Provide the person assisting you with your port out code. Settle any remaining payment of your old telecom provider and seamlessly get your number ported to Reliance Jio. Even when you’re porting to a new SIM card. It is mandatory that you go through a few very important steps of identity verification. If you will need to go through all such steps, then you must be thinking what remained the difference between purchasing a new SIM and buying the old one. Here’s what you seriously need to know about How To Get A Reliance Jio SIM Card and Get It Activated. Within few minutes you will receive SMS from 1901 stating UPC(Unique Porting code) which will be valid for 15 days. After receiving UPC, you have to generate barcode for Jio,by downloading My Jio App. Click on Get Sim option and fill all details as mentioned,then you will get the barcode. 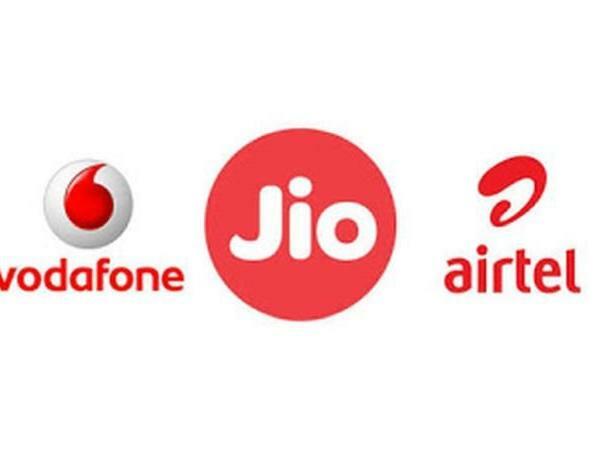 See, any where you try to find the Answer of your query – How to Port from Vodafone to jio or Airtel to Jio Port Offer 2019, Port to Jio 4G, Jio Portability Offer, Idea to Jio Port Offer, Jio Port Offers, First Recharge after porting to Jio, how to port dolphin to Jio and Jio Phone Port etc. solutions is almost the same and has been shared on the page above. Hopefully, by following the steps mentioned above. All you related queries must be solved. What next you can do is just to visit our other guides on SoAs.in Media and learn about all the important details available.